Creative cocktail recipes featuring the hottest trend in mixology—tea! Teatulia brings to the book the same passion they bring to their teas, which are grown in a single USDA-certified organic garden in northern Bangladesh and sold across the United States and Canada. 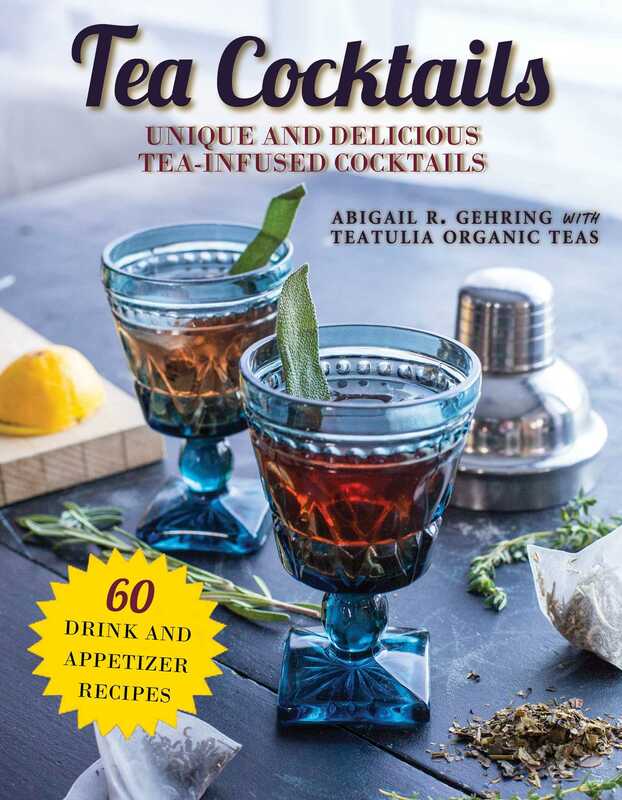 With beautiful photographs and easy-to-follow instructions, this is the perfect gift for the bartender, budding mixologist, or tea enthusiast in your life.